The use of real life active duty Navy SEALs paid off, as Act of Valor hit the top spot this weekend. Comparatively to the last few crazy box office weekends, this weekend fell within expectations. A slew of movies hit theaters this weekend... will there be another surprise big weekend? Flop Factor: Early reviews have been terrible. Hit Factor: a low budget film. 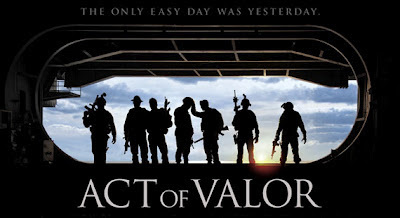 Flop Factor: Marketing for this movie is fairly weak (Didn't even know this movie was coming out). Hit Factor: Tyler Perry still has some branding with his movies. Flop Factor: His branding name has slipped in the past few movies. Hit Factor: A comedy from the Judd Apatow group. Flop Factor: The commercials don't really look appealing. In another somewhat unexpected weekend, Ghost Rider: Spirit of Vengeance did not hit the number one spot this weekend. Instead, it was bested by the second weekends of Safe House and The Vow. I guess people were actually unsatisfied with the first Ghost Rider film. A few new movies hit theaters this weekend, here's telling what may happen since the unexpected jolt at the box office last weekend. 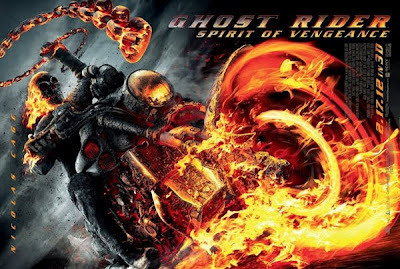 Hit Factor: The terrible first Ghost Rider movie made over $45 million on it's opening weekend in 2007... Budget has been lowered since the original one. Flop Factor: The first one was terrible! This film probably won't be screen for critics either. Flop Factor: This Looks Bad... also looking a bit expensive for a romantic comedy. Hit Factor: Disney is importing this from Japan... Already a success overseas. Flop Factor: In a land dominated by Pixar and Dreamworks, it probably won't appeal to most of the American public. 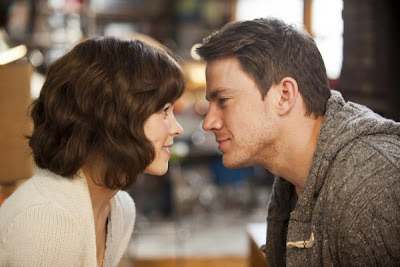 The romantic, I'm-going-to-drag-my-boyfriend-to-this-film-because-it's-Valentine's-Day-weekend flick, The Vow, easily took the number one spot this weekend, with just north $41 million. 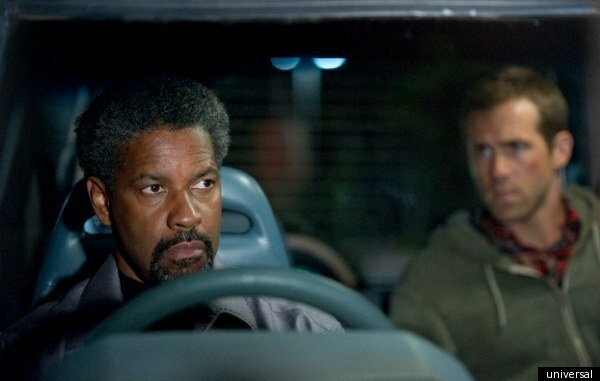 The Denzel Washington movie Safe House wasn't to far behind with $39 million with Journey 2 ($27 million) trailing behind that. It's somewhat surprising that Star Wars: The Phantom Menace 3D came in fourth, despite still making a nice chunk of change ($23 million) for a re-release. Anyways, it was a pretty big weekend for movies, since most of these did way better than expected. 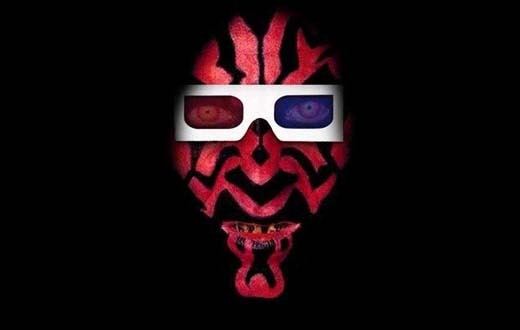 A lot of movies hit theaters this weekend including a a 3D version of a George Lucas film. Hit Factor: Lots of marketing, families will probably see this. Flop Factor: Will the audience get wind of George Lucas overtly-milking this franchise? Hit Factor: Awe, The Notebook star, Rachael McAdams stars in another lovey-dovey movie coming out right before Valentine's Day. Flop Factor: Your girlfriend will drag you to see this movie. Hit Factor: Denzel Washington in another Denzel Washington movie. Flop Factor: Seems like he's been doing the same type of films in the past few years. Flop Factor: I always forget that The Rock is in this film. Also, trailers for this film doesn't really grab you at all... oh yeah there's that. The Superpower-discovered, teens-turned-darkside flick, Chronicle, managed to slip by Daniel Radcliffe's Horror Thriller, The Woman in Black, for first place at the box office this Superbowl weekend. Three new movies open on what might be a slow Superbowl weekend. 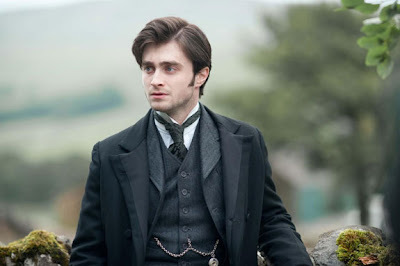 Hit Factor: Harry Potter in a non-Potter movie. Flop Factor: Can Daniel Radcliffe prove himself outside of the Potter series? 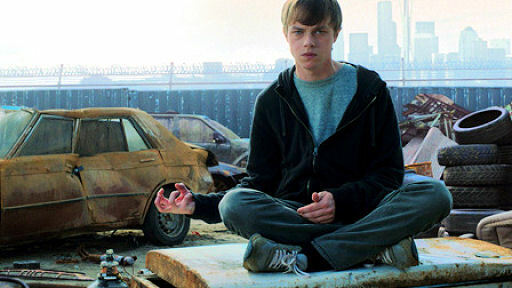 Hit Factor: A new twist on the superhero idea... Could be the Cloverfield of superhero movies. 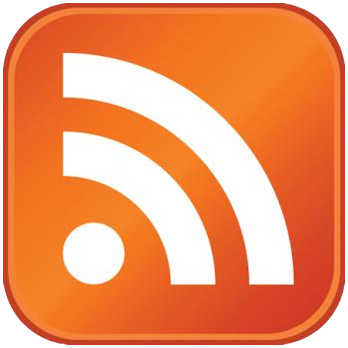 Flop Factor: Story seems not as fresh as it lends itself to believe. Hit Factor: Looks like a nice family film. Flop Factor: Teenagers and young adults will probably skip this film.